Leeds-Bradford Airport Rail, Not Road. 4. Most of the Railway Stations in Europe are located centrally in town. This is very helpful if you are unaware of the city. This also helps you to reach any other amenities without any problem. 5. Railway Stations and Europe trains provide enough options to you for relaxing. You can go to bar, enjoy a meal and experience the comfort of trains in Europe. There are also some entertainment facilities. 6. Trains in Europe provide you an amazing sleeper services. This helps you to take comfortable sleep and it is much cheaper than similar facilities in planes. 7. Fares in trains are quite affordable as long as the comfort and value of services is taken in to consideration. You can book you tickets online 3 month in advance. Some trains like Eurostar provides tickets 4 months in advance for their London Paris Train or London to Brussels Train. Moreover as most of these trains operate on Electric power, rising prices of fuels doesn’t impact their fares. 8. The reach of European trains is everywhere in Europe. Europe’s train network is very vast and you can find trains to every place of Europe. There are some places where trains are the only option to reach. 9. You can also enjoy great discount on train tickets with Rail Passes. Rail passes are available for every train in Europe that will help you to save money on your travel. You can also avail the facility of discount offers and special deals. 10. 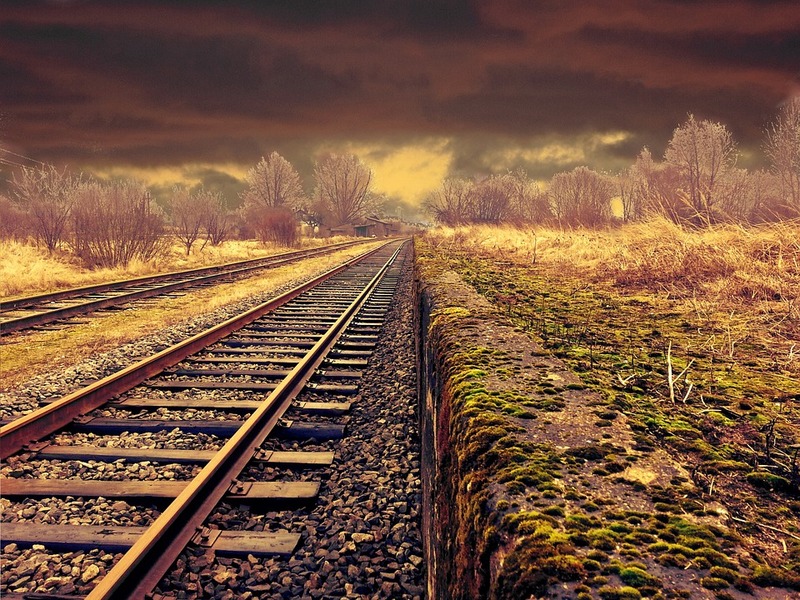 Traveling by train is an amazing experience that you cannot get traveling by any other travel option. There are many amazing train journeys that are famous not only in Europe but throughout the world.